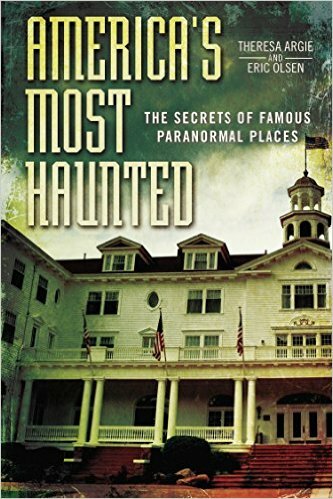 On a eerie and superior episode of After Hours AM/America’s Most Haunted Radio — Thursdays 9-11pE with hosts Joel Sturgis and Eric Olsen — we welcome author and folklorist Charles Cassady Jr. to talk PARANORMAL GREAT LAKES, CLEVELAND GHOSTS and other spooky Midwestern topics. We talk with Charles at 10pE; at 9pE Joel and Eric survey the week’s most beguiling paranormal news and talk about how hot it is all of a sudden. PARANORMAL GREAT LAKES is a rollicking A-to-Z listing of extraordinary, supernatural, paranormal, and inexplicable phenomena on the American Great Lakes. These five majestic freshwater seas—Lakes Superior, Huron, Erie, Michigan and Ontario—have hosted a treasure-trove of fantastic sailors’ tales, mysteries, and legends. 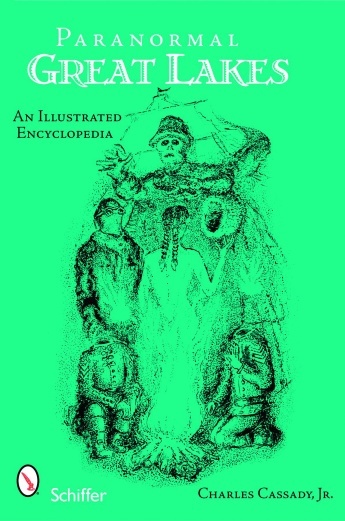 Here abide the long-standing rumors, myths and lore about mermaids, ghost ships, lake monsters, UFOs, USOs, vortices and triangles, Flying Dutchmen, wendigos, spook lights, haunted lighthouses, headless apparitions, melancholy mist-maidens, curses, talismans, thunderbirds, and sorcerers. At a young and foolish age, Cleveland native Charles Cassady Jr. underwent a ritual apprenticeship as a disciple of Dark Forces, to attain prestige and power. But something went wrong. Instead he found himself a twisted outcast. Banished by men. Shunned by women. Driven from those happy places of joy, love, warmth and light. Now sustained only by an unquenchable thirst for revenge, Charles Cassady dwells in shadow realms as a foul, malformed and tortured wretch. …In other words, a fairly typical unemployed Journalism graduate. The Syracuse University alumnus’ writings, ink-pen renderings and photographs have appeared in the the Heartlands Today book series, from Bottom Dog Press, as well as the Cleveland Free Times, Scene, West Life News and the Morning Journal of Lorain. He furthermore contributed detailed adjudication of alternate realities and parallel universes (fancy talk for he was a film critic) to TV Guide Online, the Cleveland Movie Blog, Video Librarian, the Cinebooks Motion Picture Guide and the VideoHound and Speelfilmencyclopedie book families. 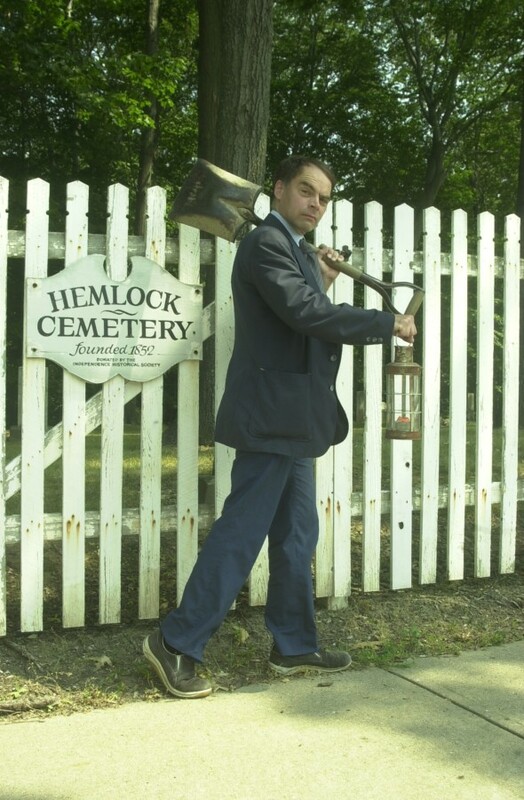 He lurks in the Cleveland-Akron notch of the Rust Belt.He is author of PARANORMAL GREAT LAKES, GREAT LAKES FOLKLORE, CLEVELAND GHOSTS, PARANORMAL MISSISSIPPI RIVER, and the forthcoming CRESCENT CITY CRIMES.